Vybz Kartel had to paid Ninjaman $3 million to squash their beef, according to the Don Gorgon. In one of his recent Vlogs, Ninjaman made a revelation that Vybz Kartel and his associates had to dip in their pockets and fork over $3 million for leaving him with a bloody nose during a fight at Sting 2003. For those of you too young to remember the showdown you can watch the video below. 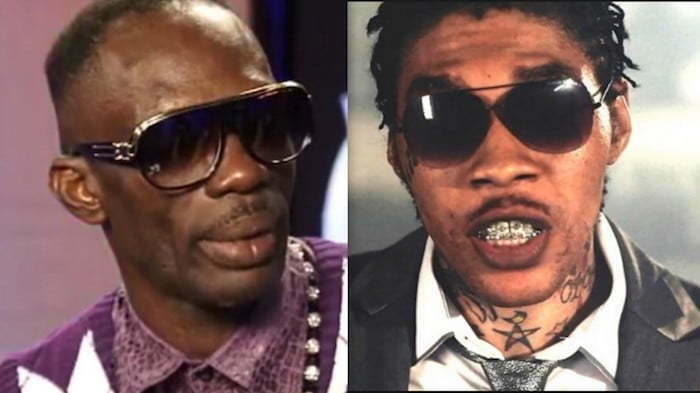 Ninjaman says that after Vybz Kartel attacked him on stage at Sting, things were about to get crazy and that’s when the commissioner of police stepped in and held a meeting at Wyndham where they cut a deal for $3 million to squash everything. Ninja also said he previously saved Kartel’s life in England and also had to save his life in Jamaica after he attacked him. 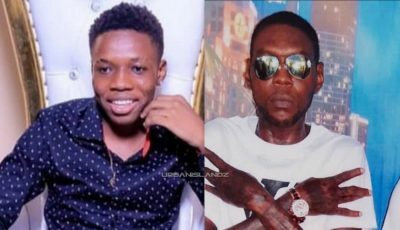 There were a lot of reports that Vybz Kartel was shot and killed in the days following Sting in 2003, but those reports were false. So perhaps Ninjaman is telling the truth that the Gaza Boss had to fork over some big bucks to save his life.